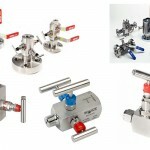 Petro Valves has been at the forefront of Needle Valve technology. Our range of Needle Valves offer true reliability and safety under high pressure. 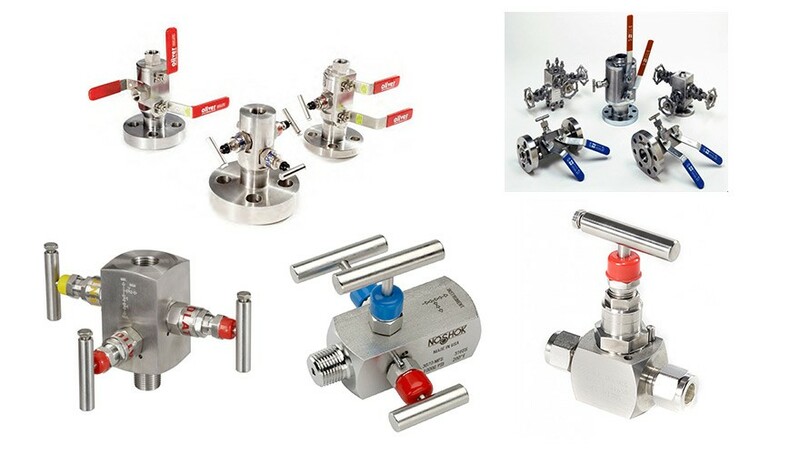 Our Needle Valves are the most unique valves on the market today, offering a diverse range of features and added extras to ensure that our customers are able to benefit from maximum efficiency through the Oil and Gas extraction process.